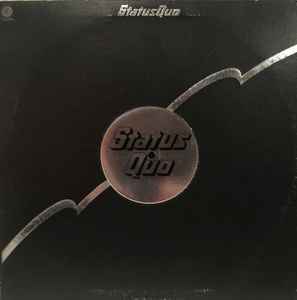 The US pressing of the Blue For You album, except it's titled "Status Quo". Andy Bown appears by permission of GM Records. Mfd. by Capitol Records, Inc., A subsidiary of Capitol Industries-EMI., U.S.A.